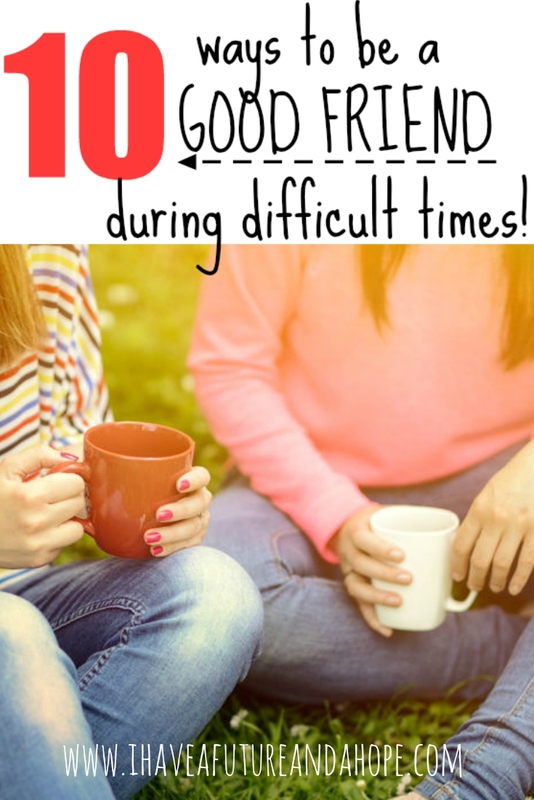 Snarky: This post may seem a bit snarky, but it is meant for the good of all of our girl friends and teaching each other how to be good friends. I am still trying to figure out how to be a good friend, it is a lifetime of learning that never ends. 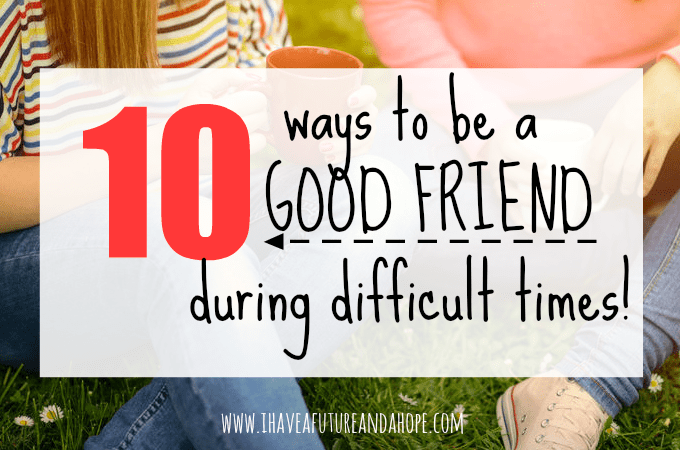 I do know though what you should do, and what you shouldn’t do when your friend is going through a tough time. Ignore the situation: Ignoring the elephant in the room may be your first instinct, but don’t! Ask. Never offer help: Your friend needs you and your help! Just don’t ignore the elephant as I stated above. Offer your help/services to her. Text her instead of calling: As awkward is this sounds it’s true. When my family was going through a tough time I had “friends” text me instead of calling me. This is just a big NO! Don’t do this, it will come across as uncaring and selfish. Forget they were your friend: In today’s world of Facebook, Instagram, Twitter, Periscope, and every other social media outlet there is , don’t pretend you have no idea something is going on but you really know there is, I would define you as a crappy friend. Yes, crappy. Be a crappy friend: If you do any of the above you may be a crappy friend! I define a crappy friend as someone who doesn’t really give a hoot, or someone who is a friend when it is convenient for them, or if they need something. Do your “so-called” friend a favor and move along. Acknowledge the situation and the pain: Acknowledge the sickness, divorce, death, wayward child, whatever the elephant maybe, give it a name. Believe me it’s weird for your friend to bring it up all ready, but if you ask her about it the ice will be broken and she will have permission to talk with you about it. She may be hesitant thinking you don’t want to hear her story, but let her know you what to hear her and it’s okay to talk to you. Your friend needs a friend, a friend that wants to listen to her and care. Offer help: I wish I would have asked for this more when we were going through our tough time, but I didn’t. I would have loved for a friend to offer babysitting, housecleaning, meals, prayer, anything that could have helped. I had a couple of friends that gave us a gift of money and I will never forget they did that. It really meant a lot just knowing they were thinking about my family. We were able to pay medical bills, and go on a well needed date night. Give of your time, be creative, anything you can do will never be forgotten. Call or visit, DO NOT TEXT: I am not writing this to hurt anyone’s feelings in my personal life, I just think people do not know that texting instead of visiting or calling can be very hurtful. Texting is very impersonal. When I was texted I my heart sank, I needed to talk. I felt like I didn’t matter ENOUGH for them to speak with me. It hurt. Please show you care about people and call them, visit them, give your time to them, love them. LOVE THEM, they will need it. Jesus was the ultimate example of what a friend should be. He even loved his betrayers and died for them. Love your friends like family! Don’t expect to be welcomed with open arms of you have been a bad friend. There will be hurt and apologies that need to be worked through. It may not happen quickly, but resolution can happen and trust rebuilt. DO IT, you may need them later when you go through your tough time and they will know exactly what you will need. You don’t want the hurt to sit and grow into resentment, it is much harder to apologize the longer you wait. Be the friend you would need in a tough situation: Be the person you would need if it were you going through the tough time. Treat them the same way you would want to be treated, so when you go through your tough time they will be there for you too. BE INTENTIONAL. Show how you care. When it really comes down to it, just be the friend you would need.